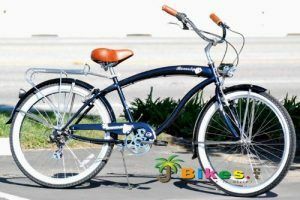 » Beach Cruiser Bikes – How To Choose The Best Cruiser Bikes! Beach Cruisers Make A Bold Statement! Imagine your favorite board balanced on swept back handle bars, early morning sun warming your face, as you ride to your favorite surf spot! That is the life of a Beach Cruiser … Single Speed, Coaster Brakes, Whitewall Tires, classic bicycles that just look Cool. Fun, Freedom, Simplicity – Cruisers are everything a Beach Bike should be! As a rule, people who love Beach Cruisers have little or no interest in the latest cycling technology, full suspension, carbon frames or improving your cadence is for geeks. Cruisers are for people who appreciate simplicity You even ride them in ordinary clothes, no Lycra uniform needed! 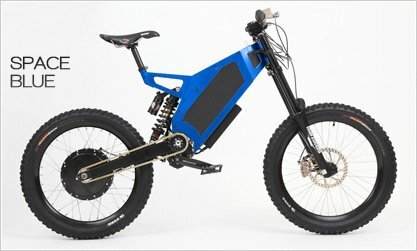 What Is A Beach Bike? 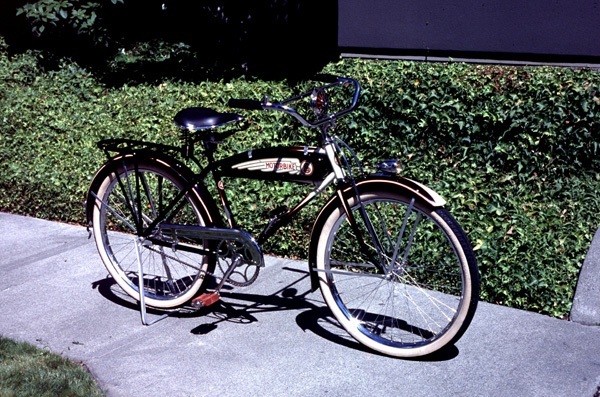 In the early days, Cruisers could be defined by solid steel frames, single speed, wide whitewall tires, coaster brakes, oversize sprung seats, full-length mudguards as well as chain guards. Many cruiser bikes for sale in 2016 still have strong steel frames and you still ride them in ordinary clothes but there have been changes and improvements over the years. You can choose from a selection of gearing either a fixed gear Cruiser or if you ride over rolling hills there are 3-speed or 7-speed option, as well as, improved braking for your beach cruiser – dual pivot caliper or v-brakes – operated as handbrakes are becoming more common. These modern brakes are reliable, powerful and some feel they are safer than the more traditional calipers brakes or foot operated coaster brakes. These brakes are fairly basic but bulletproof they have always worked fine for me. Considering the bike is not designed for speed they don’t have to work very hard. Clean lines and uncluttered look of a single speed with coaster brakes are made for the laid-back traditionalist. I enjoy this traditional look and ride of the classic cruiser. A nice break from my overly technical mountain bike. I do compromise though, even when buying classic cruiser bikes as I prefer the lighter aluminum frames rather than steel. Salt spray is hard on steel even if you wash it carefully after each ride. The appeal of a classic single speed cruiser is it is so easy to ride and dead simple to maintain. No gears, No brake cables, just nice clean lines. How To Choose The Best Beach Cruiser! If you are riding on flat roads and cycle ways or your local beach or boardwalk then a single speed is all you will need. 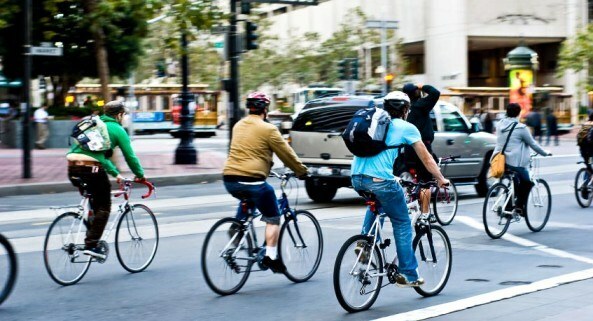 They don’t need constant tweaks or adjustments as any bike with gears and derailleurs seem to. 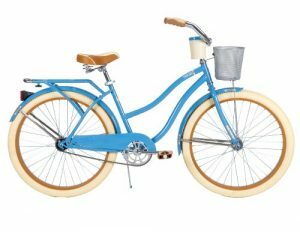 If there are a few hills in the area you ride – then a Beach Cruiser bike with gears is probably the best type they are a small step away from the traditional, but beach bikes are made to be relaxing not hard work – the 7 speeds will make easy work of rolling hills. All Cruisers come with large comfortable sprung seats with an upright riding position, just what you need for scenic rides through a park or along a beach, the fact they are so comfortable is why they are an ideal ride for beginners or infrequent bike riders to enjoy a bit of exercise on a sunny day – despite their name you don’t have to live close to a beach to own one, a park or a dedicated bicycle trail is all you need. I wouldn’t view them as an ideal city commuter if you are going to be weaving your way through heavy traffic they need a bit of space to be a comfortable ride. Something you should always look for when buying a Cruiser Bike is alloy double-wall rims, these are stronger and lighter than the older single-wall rims – weak rims will lead to broken spokes if you are a little on the heavy side or ride rough roads with rim destroying potholes. As well, puncture resistant tires are a great upgrade once you buy the bike – I will do anything I can to avoid flats! Unlike mountain bikes or road bikes, sizing a cruiser is not a precise science, a beach cruiser is built for comfort and fun, not aerodynamics, speed or pedaling efficiency so a comfortable bike is all you need to aim for – so test ride it ! Finding the correct sizing can be a little more challenging if you are buying a beach Cruiser online without the chance to ride it first as the style and frame geometry of Beach Cruisers do vary greatly with each model. A good option is to read a few reviews of the bikes you like – previous buyers often review the bikes comfort level they will often include their own height and mention whether the bike can be adjusted to fit other family members or not. Cruisers are sized by their wheel size, 16″, 20″, 24″ are for children of various ages, the 26″ Beach Cruisers are for all adults the problem for accurate sizing is that the frame size will vary greatly with each brand or bike style this is why the reviews regarding riding comfort are so useful ! – once you have made a choice you can adjust the seat height up or down to fine-tune your riding comfort. Women’s Beach Cruisers – apart from color there is very little to distinguish a Women’s Cruiser from from a Men’s, apart from the shape of the top tube with a Women’s Cruiser the top tube starts at the top of the head tube then curves down to the middle or base of the seat tube – this known as a step-through frame – useful if are riding your bike in a skirt as it has a lower standover height. On a Men’s Beach Cruiser the top tube runs between the head tube the seat tube. 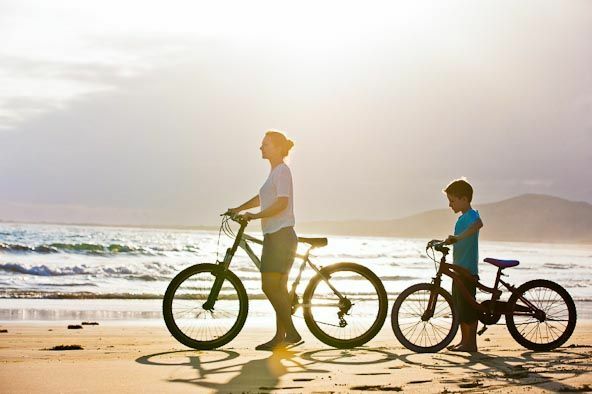 The number one consideration when buying your Beach Cruiser is choosing a style that appeals to you – The Best Cruiser Bike is the one that makes you smile every time you ride it! > Click Here! – Compare The Best Prices On Amazon For Beach Cruisers. 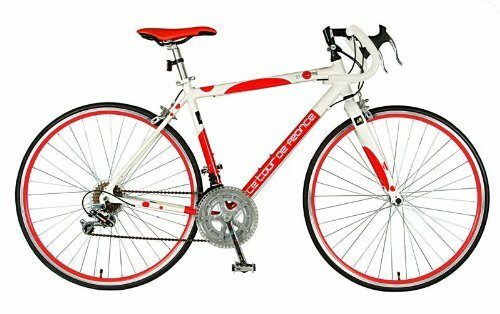 Now-a-days cruiser bike is one of the top listed bike .All ages f people can comfortably ride anywhere like beach and road SO you add here great collect .It’s a good jobs For best cruiser bike sector.Thanks!